Lakkundi is a small village about 95 KMs from Hampi and 11 KMs from Gadag town. 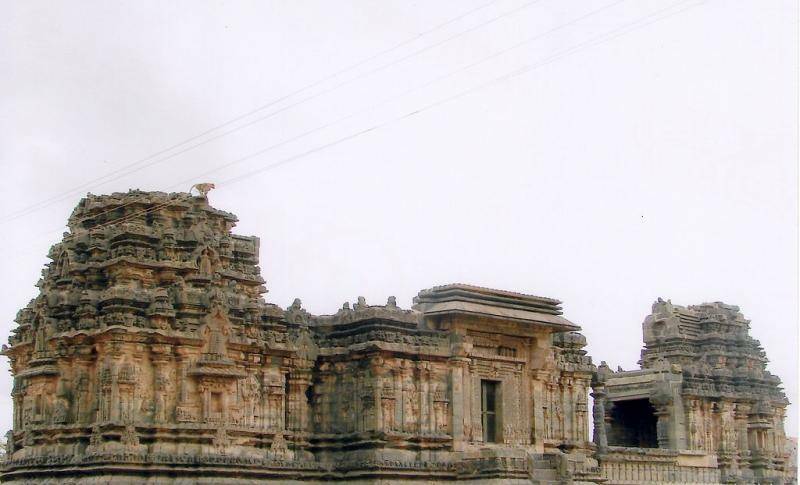 Lakkundi and area around has lot of temple ruins such as Mallikarjuna, Someshwara and Lakshminarayana temple. Lakkundi is a place of specila interest for people with interest in architecture and history as there are as many as 50+ temples and hundreds of stepped wells and dozens of inscriptions belonging to Chalukya and Hoysalas period. Kasivisvesvara Temple, of Kalyani Chalukyas art is the best preserved temple here. There are many Jian temples in the region as well. There is a museum run by ASI (Archaeological Survey of India) as well. Lakkundi is a hidden gem, little known to tourists.